My theory on the N2 is that it's actually getting discontinued, because it is the slowest seller among the AvantGrands. This is what my Yamaha dealer tells me -- the N2 will be discontinued, there will be no N2X. I have no reason to doubt him, for instance, he told me about the forthcoming N1X back in August, although he had several unsold N1 units in stock. I switched back to the old version and that is working so I guess it’s that for a while until they fix the new one. In the traditonal hand-made style of piano construction, the person tasked with construction of the soundboard is called a "bellyman". The name is derived from how the process creates a soundboard with an arched configuration. The board "bellies up". Some rebuilders/manufacturers design a replacement soundboard by treating the structure more like a floor with the ribs curved by the milling process to help impart arch to the soundboard. Some rebuilders/manufacturers do not arch the ribs but glue the ribs only when the panel has been dried to a very low humidity. Some rebuilders/manufacturers use an arch shaped gluing caul to help impart the arch and some arch the bottom surface of the bridge to do the same. And some rebuilders/manufacturers shape the gluing surface of the rim to fit the crown in the board. Thus there are many variables and standards common to the trade, and they can be mixed and matched so as to blur the distinction between fully compression-crowned and rib-crowned bellies. The belly procedures at NY and Hamburg Steinway factories are not identical and have significant differences in the magnitude and proportion of the arching methods described above. 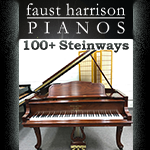 Thus one can see that there seems to be at least two styles of constructing an officially "authentic" Steinway. Add to this that over time, both factories have evolved their belly procedure significantly. Thus a new NY board has significant differences from one made in 1900 or in 1950. Plus, each Bellyman has differing styles of making boards and they always have. Testing to determine the signifigance of all these variables has never been done in a rigorous method. No one wants to spend that much money it seems. I agree with Chris above where he opines that some diaphragmatic NY soundboards are too thinned in the treble for good endurance. I also share the opinion that not using a high enough proportion of compression crown available via the process is a mistake. But there are so many other significant variables when you consider a rebuilt piano. Does the rebuilder understand the importance of shaping the V-bar to a true V-shape and that all agraffes need to have the string holes champfered to improve the string terminations? Is the rebuilder skilled enough in tone regulation to understand what components are in need of attention? Is the rebuilder skilled enough to see the "mistakes" in things like speaking length, striking point, string heights and tuning pin hole alignments in any given piano? Does the rebuilder understand that attempting to just "copy" what is there is impossible? That one must deduce the original design intent and use all the methods at hand to reimpose this design intent into a piano that carries "errors"? No factory rebuild does this detail of work because no factory makes new pianos where these details are properly established. Then does the rebuilder understand that some original design weaknesses can be solved or mitigated by applying new technology such as my Patented Fully Tempered Duplex Scale? Does the rebuilder understand how to make a "Hybrid Wire Scale"? These are the things that can bring a rebuilt piano to a better than new state. I do suggest you audition the pianos of any rebuilder you are considering to ascertain whether the skills are there in real time and you are not seduced by eloquent verbiage. This is enough material to chew on for now. Hope it helps you. Could it be 'Pianists at Play' by Dean Elder? Teaching piano requires communicating effectively. That doesn't mean you have to use long words. Sometimes, you simply say "stop" to a young beginner. Your post indicates you need to learn more about speaking clearly and effectively. Always edit what you write so that you learn to boil things down to the essential message. Only time will tell if teaching is right for you. Right now, concentrate on your own piano studies, and try many other jobs to improve at working with others. I learned typing as a child, and playing the piano as an older adult. Oh how I wish it was the other way around! I type really fast, and I play the piano really slow. Well, not that slow, but fast pieces are a struggle. 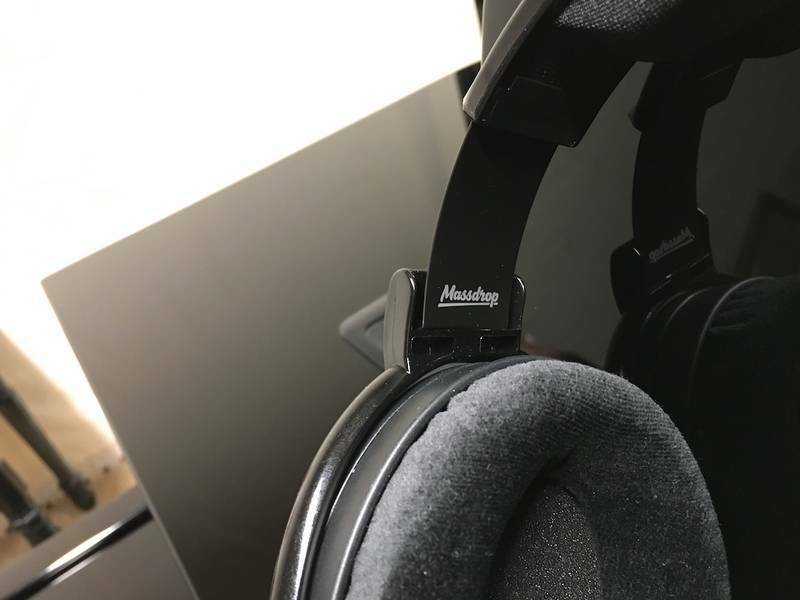 I received my Massdrop/Sennheiser HD 58X Jubilee headphones yesterday. I'm not an audiophile and this is the first set of open back headphones I have owned. I'll compare these to the Shure SRH 440's that I've been using. First, let me mention Massdrop. I never heard about Massdrop until this thread. This forum continues to bless my heart. I saved a substantial (for me) amount of money. I placed my order and they were suppose to ship on the 5th (20 days ago), but there was a delay in the process. Massdrop was very prompt in responding to my inquires. I was impressed with their customer service and would definitely order from them again. Now for the headphones. I can only compare them to the Shure 440 since that's all my experience will allow. They are significantly lighter and more comfortable than the 440's. That really is a big benefit. The 440's actually caused pain to the top of my head after prolonged use. The 58X's are light as a feather. They are also very quiet compared to the 440's that rattle and make a lot of noise when handling. I think they look ok. However, I'd prefer it if the grills were black. I spent last night listening to a stylistically diverse amount of music and immediately I could tell that there was more clarity and instrumental separation with the 58X's. I don't know the proper audiophile nomenclature, but I could hear more of what was going on compared to the 440's where the frequencies seemed to be mashed together more. There was more discernible texture in the music if that makes sense. Also, they sounded better as the volume was increased compared to the 440's that seem to wash out more as the volume went up. I was able to drive the 58X's with both my iPhone and MacBook Air to ear damage decibels if I wanted. 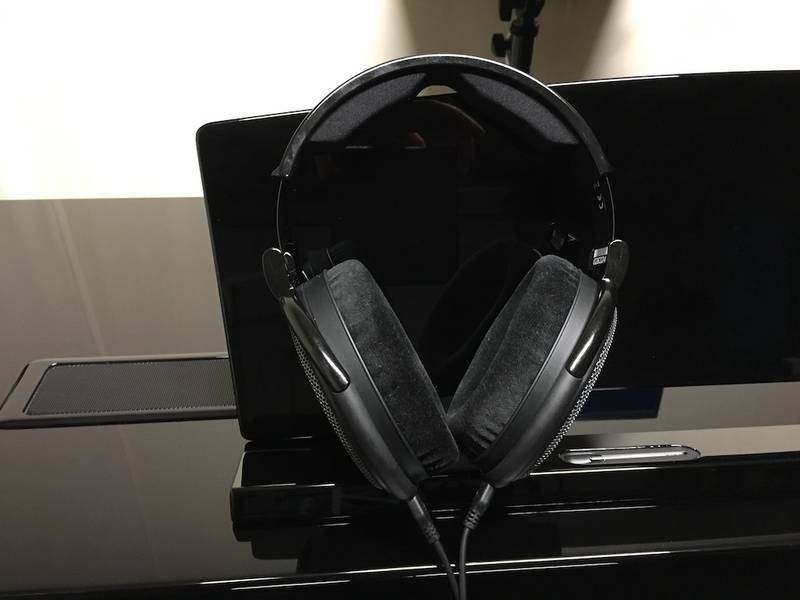 It's easy to preform a comparative analysis with the N1X since it has two headphone jacks. 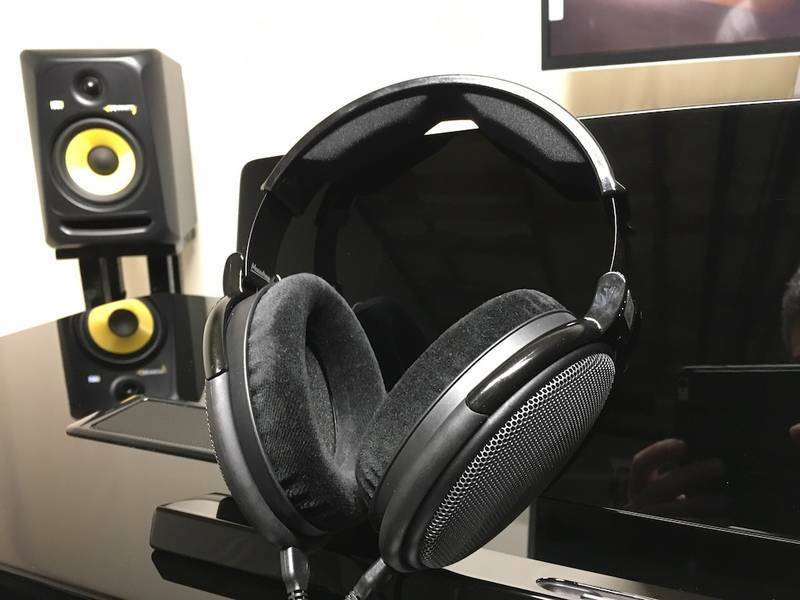 I first listened to the demo songs on the the N1X and it was readily apparent that the 58X's had a more pronounced bass and evenness across the frequency spectrum. The 440's sounded a bit hollow/shallow with less frequency separation if that makes sense. Again, the louder I turned the volume, the better the 58X's sounded compared to the 440's which seemed to diminish in performance as the volume was increased. 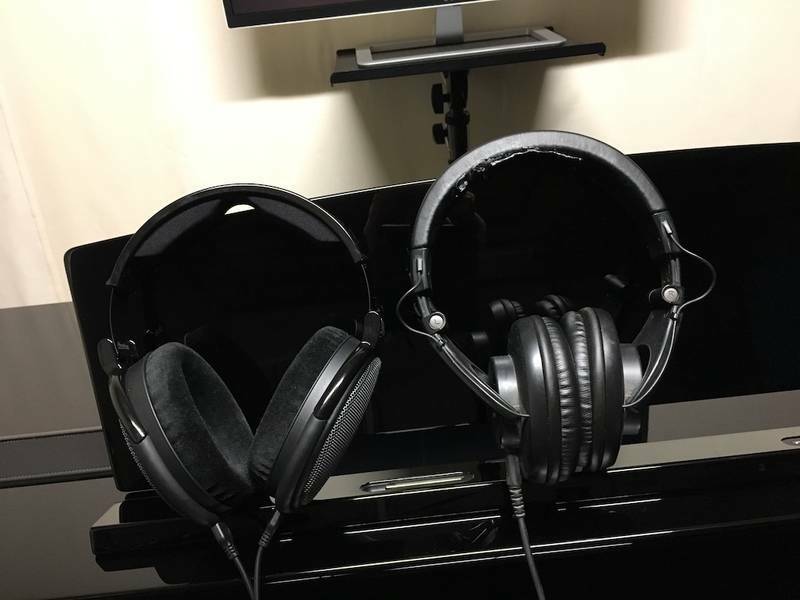 I then played the piano for a few hours switching between both headphones, and the aforementioned characteristics of the 58X caused me to eventually stop reaching for the 440's. The N1X drives the 58X's fine at a little past 50% volume for me. I really like the open back design. I can hear myself singing and it feels more realistic compared to the 440's, giving me a stronger sense that I'm actually sitting in front of an acoustic piano. Overall, I feel they are a really good deal (for me) at $160. As long as I don't try anything "better," I should be happy with these. 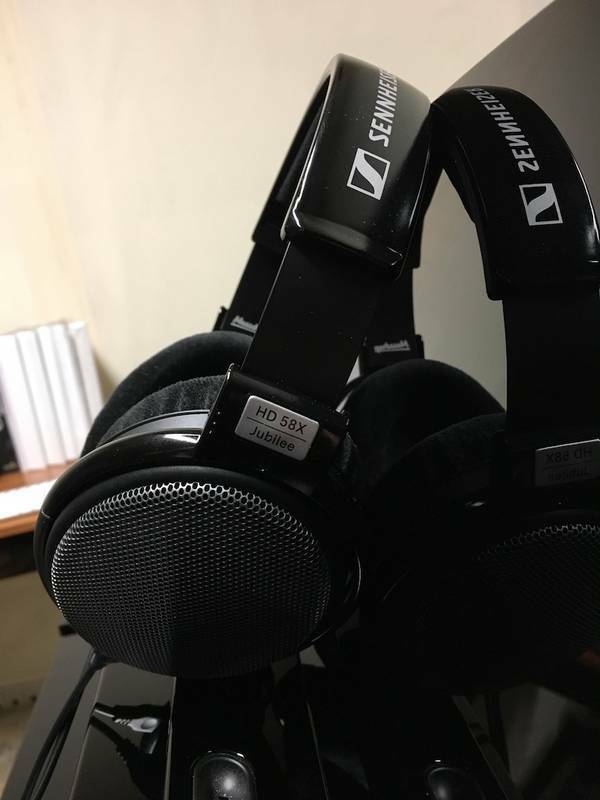 These are Massdrop/Sennheiser 58X Jubilee. Aha - just found "my" version on IMSLP- it's in the arrangements listing, not the original page. Posted in 2009. What has really been neglected in the performing repertoire are the additional forms that Soler developed, beyond the binary sonatas of Scarlatti. There are sonatas with three or four movements, but they are not played nearly to the extent the binary sonatas are. I have to admit, that although I have some of the non-binary sonatas, I have not explored them myself. Comments: Very satisfied with the setup, not so satisfied with my beginner skills. Focus is on learning stuff not on upgrading hard or software. As mentioned just above, there are indeed a number of controllers with serious actions. My dilemma is of course which one. 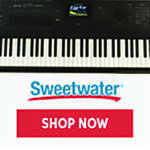 If you will allow a sound generator to be in the product, then you can add a few others including the Kawai MP11SE. 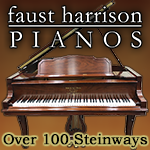 The Piano Forums will be closing at approximately 8:00 a.m. EST Friday April 26. We are planning to do a major upgrade at that time. If all goes well the forums should be up and running again by 10:00 a.m. EST. I will post a follow up once we are back up and running (or, if for some reason we have to reschedule). If we do get to complete the upgrade I would like you to let me know if you see any problems (or improvements). I suspect that you could by a new Yamaha Disklavier for what less than it would cost for a decent restoration of this piano. If you have several hundreds of hours of free time, plus a few thousand dollars for parts and materials, you might be able to do a passable job, although I would suggest that if you really want this to work, you start with something easier, like restoring a piano without a player first. Agreed - and with buying a Disklavier or similar, you'll know what it will feel and sound like before spending the $$$. Plus, you'll have time to play rather than spend repairing etc. And if you don't want the player piano facility, you could buy a very nice new, or fairly young piano for what it'll cost you. But, attempting a restoration without experience, besides possibly being quite expensive, will leave you with what? - possibly a piano you don't like. You might be able to get a technician to service it and repair any obvious problems and have an old piano which will maybe sound reasonable - and while they are there, ask for an assessment of whether it's worth spending time or money on it. I suspect not. Speaking of stands, does anyone have the stand for PX-S1000/3000? Can someone measure the keybed height when it's on the stand? 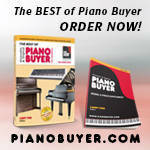 As has been said by others, all pianos are somewhat hand-made. So anyone selling pianos can correctly state that it is hand-made. Every piano is made with a lot of machine work as well. No one is out there hand-carving action parts, etc. So piano makers rely on machinery in many aspects of the manufacturing. It is possible to take a truly great design, build it out of the ideal materials, but build it badly. It is also possible for the finest craftspeople to build a piano of inferior design, and it will still be an inferior design - it will just be very well built. A really great design that is tweaked for rapid, high volume production will be a solid, reliable piano - but pianists will not be anxious to play it. "When the skills of the craftspeople have a greater impact on the final instrument than the type of tools they use." Bsntn99, wow, thanks for the pics. Sounds like Kawai recognized this as a problem and addressed it moving forward, but I don't know whether existing owners get the benefit of that. I wrote the number down before I forgot it. Why are there so many Unanswered Questions on Pianoteq? To me that seems very strange. What`s happening there ? What "unanswered questions" are you referring to? Can you provide a link to a website in which these questions are raised? Awesome!! Thank you everyone! Really helped me to narrow it down. The Waltz op18 is a fun piece with technical challenges that I would benefit from but the Prelude op28 no20 has a slower tempo, hard choice between the 2 but I am going with the Prelude op28 because it has a slower tempo which will be a relaxing addition to the fast tempo pieces I am working on right now, I will enjoy bringing out the melody notes and the chords are so soul striking I made my decision without looking at the pieces because If I like my first impression to be the love of the sound. Another update: Issue 106 arrived in my mailbox today...I am enjoying this magazine, wish I had known of it years ago. I suppose that anyone who is taking lessons remotely is bemused by this question. What surprises me is that no one has answered with "over easy, with a side order of bacon" or something to that effect. I bet 0.01% of Earth population know about the spire on the church there and the rest 99.99% know Chesterfield as a brand of cigarettes. Yep - that was my only thought.